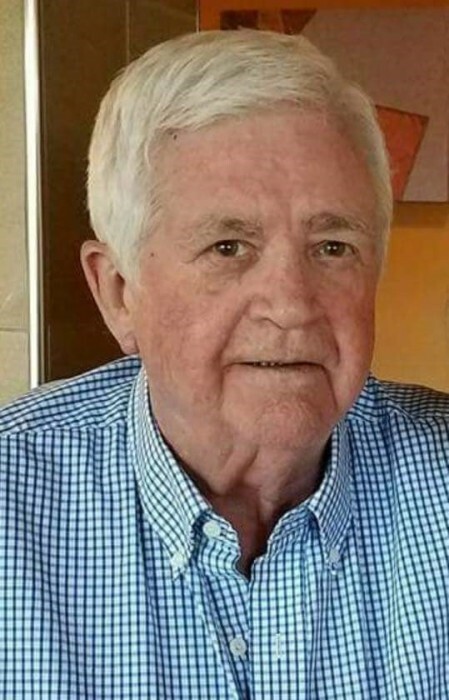 Mr. Clinton Leon (Lee) Mobley, age 75, of Covington, Ga passed away Thursday, August 30, 2018. He was born in Atlanta on August 23, 1943 to Clinton Leon and Louise Drummond Mobley who have preceded in him death. Mr. Mobley grew up in Decatur and graduated from Avondale High School. He loved spending time with his family, camping, fishing, and gardening. He was an exceptional cook and even owned several restaurants. Mr. Mobley was a commercial paint contractor until his retirement. He was known as always wearing a smile and making others laugh as well as being most kind and humble. He was a man of faith and a longtime member of The Baptist Tabernacle. Mr. Mobley is survived by his loving wife, Sandra Bowman Mobley; his three daughters and their husbands, Cindy and Mike Sheppard of Conyers, Penny and Scott Callaway of Bishop, and Sherry and Jay Guinn of Covington; his 9 grandchildren, Sharon Hatcher, Allison Kent, Kayla Brock, Daniel Kirkley, Kaitlin Kirkley, Hunter Callaway, Kevin Kitchens, Clint Kitchens, and Jared Guinn; his 2 great grandchildren, Madelyn and Kyle Hatcher; his sisters and brothers-in-law, Nancy and Ted Spence of Snellville, Mary Mobley and Tom Rawlings of Sun City, Florida; his brother and sister-in-law, Mike and Deb Thompson of Venice, Florida along with many cousins, nieces, nephews and close friends. Funeral services for Mr. Mobley will be held at 1 o’clock, Tuesday, September 4, 2018 at The Baptist Tabernacle with Dr. David C. Moody officiating. Interment will follow at Melwood Cemetery in Stone Mountain. The family will receive friends at J. C. Harwell and Sons Funeral Home on Monday, September 3, 2018 from 4:00 PM until 7:00 PM and prior to services at the church on Tuesday from 12:00-12:45. J.C. Harwell and Sons Funeral Home, 2157 East Street, SE, Covington, GA 30014 is in charge of the arrangements. A guest book may be signed on-line www.harwellfuneralhome.com.